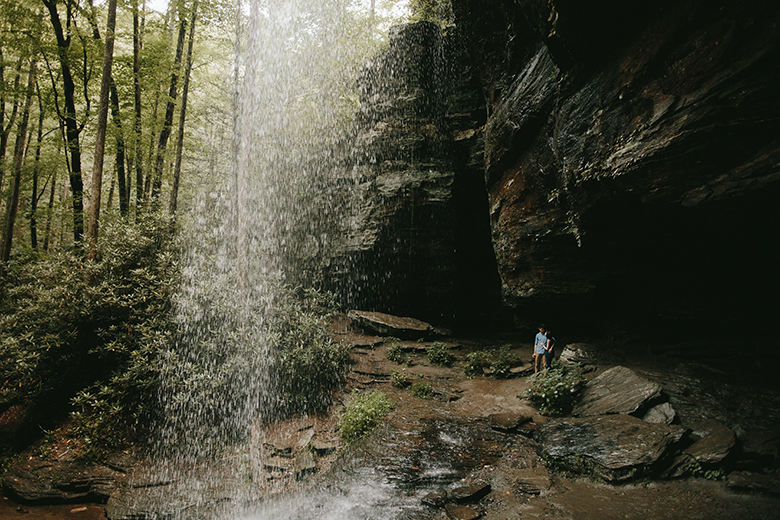 Ray & Sarah traveled all the way from Singapore for a trip along the East Coast of the United States, starting in New York City and finishing up in in the mountains of Asheville, North Carolina. Ray is currently in training abroad so the two hadn't seen each other prior to the trip since he proposed months and months prior. 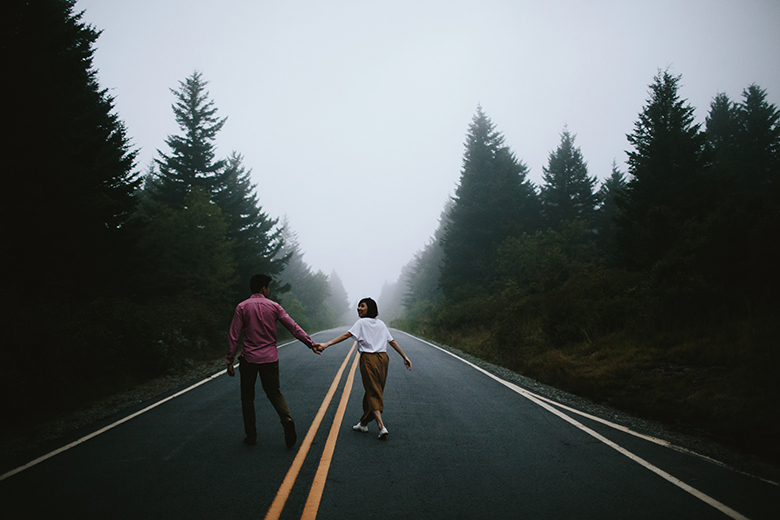 We took full advantage of the time with the perfect mix of exploring (hiking in the most humid/foggy temps EVER), and soaking in all the time with each other with all the sweet moments they could get. 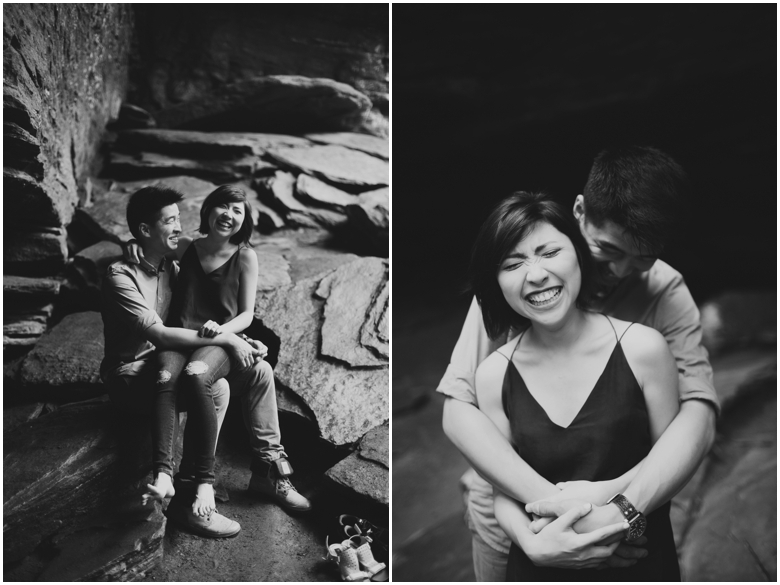 Ray had proposed in front of a waterfall during a trek to Malaysia the previous year, so we hiked into the woods to a secluded Falls for half of their portraits. The other half we drove up to the top of Black Balsam Knob, only to find a thick fog had settled, creating a romantic scene as we hiked back down the mountain side. I had so much fun getting to know them as a couple and their life and culture in Singapore. 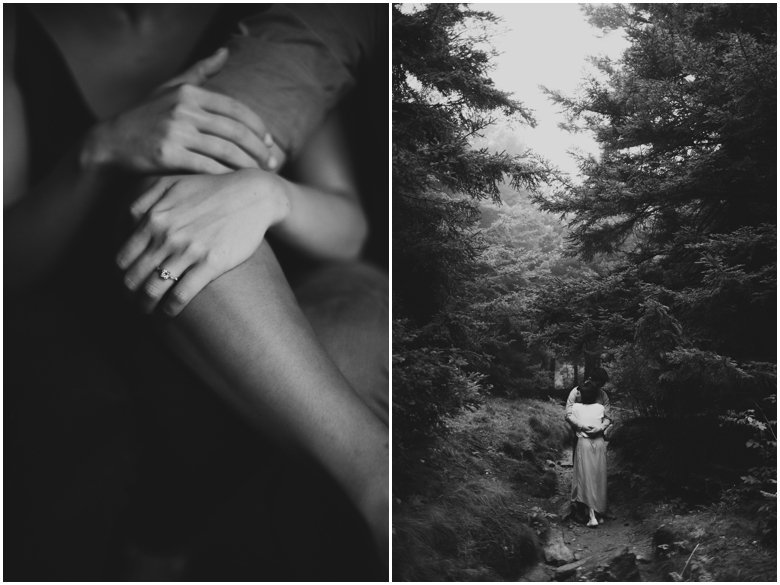 It was an honor to be chosen to photograph your engagements during your trip to the States - thanks for adventuring with me you two! 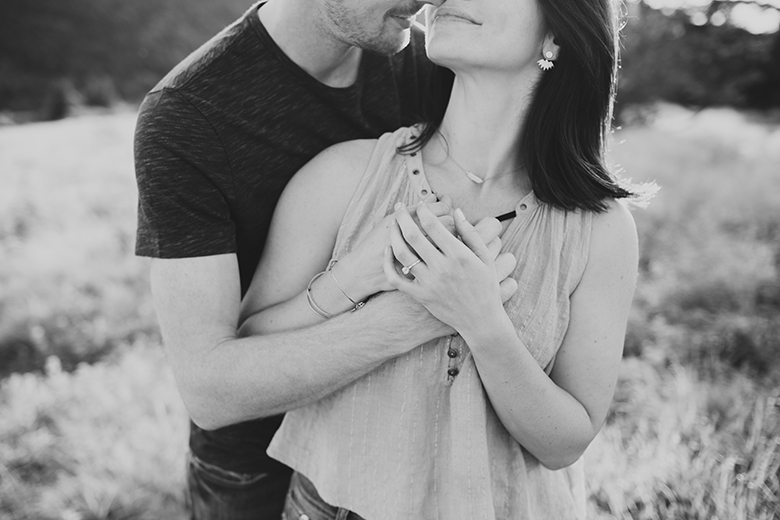 We met up for their engagement session a few days before Cam was leaving on deployment abroad. We explored the mountain tops nearly getting knocked over by the crazy winds that day (which I think made for some beautiful wind swept images!) Lacey and Cam soaked up that beautiful sunset and enjoyed the time connecting together. Black Balsam can be a busy place, but we were the only people there that day, up in the clouds and on top of the world. Loved capturing such a special time in your lives you two!